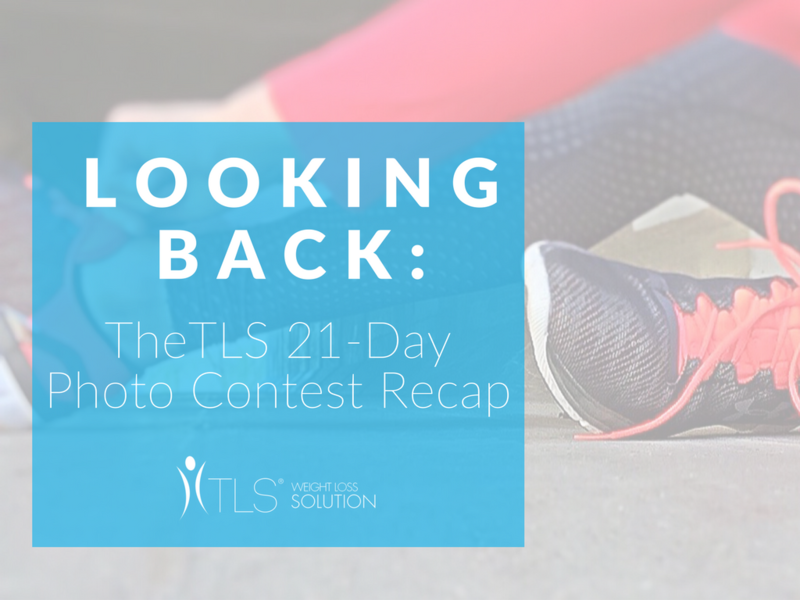 TLS Weight Loss made quite the splash last year with the introduction of the Plant-Based Protein Shake + Trim Tea, soon followed by the Trim Tea Menu Plan. But, there was another 2017 star that UnFranchise Owners + customers alike were drawn to: the Global 21-Day Photo Contest! 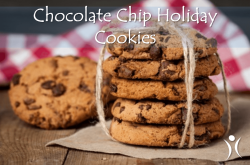 Since you were so excited about the 21-Day Challenge Kit, we wanted to add a little fun. So, beginning in January, we began a photo contest for our wonderful Facebook followers! 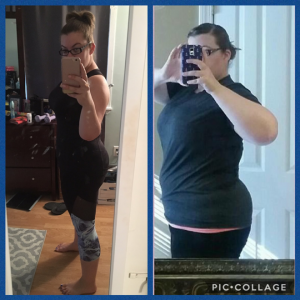 Customers + followers who were ready to take on the challenge were asked to take and submit a before + after photo along with a short testimonial to be posted on Facebook for a vote. Your votes not only helped to decide which contestant would receive $100 to SHOP.COM for all of their hard work + progress but also to decide who won the Grand Prize of $1000 to SHOP.COM! 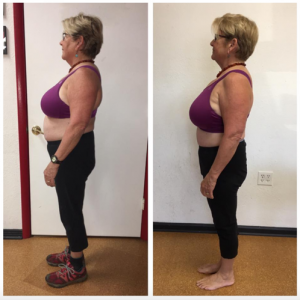 Karen Harrington: Lost 8.3 lbs + 14.9 inches! 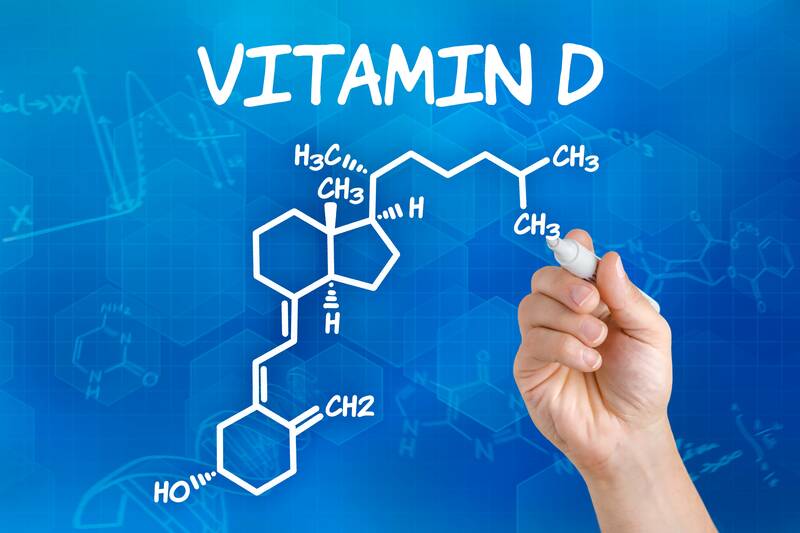 Annie Menzer: Lost 5 lbs + 9.24 inches! 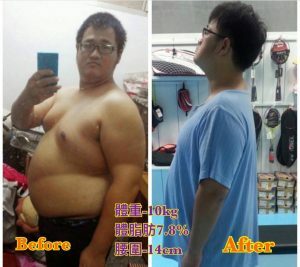 廖心詮: Lost 8 pounds + 1 inch! 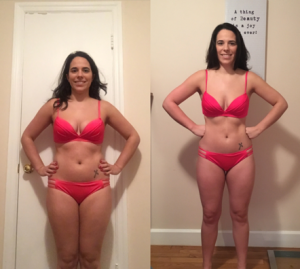 Jen Kai Chen: Lost 14.4 lbs + 6.75 inches! 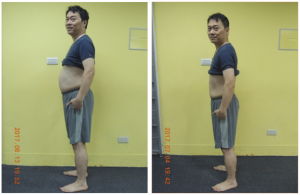 鍾 宇軒 : Lost 8.8 lbs + 3.9 inches! 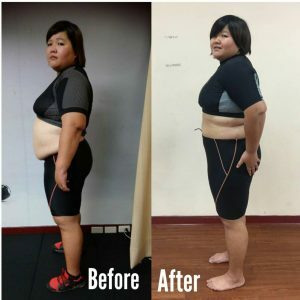 Hsu Chi Wen – Lost 7 lbs! 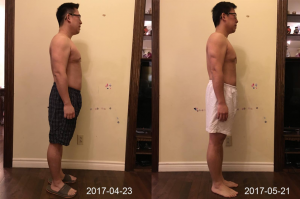 Yizhi Lin: Lost 11 lbs! 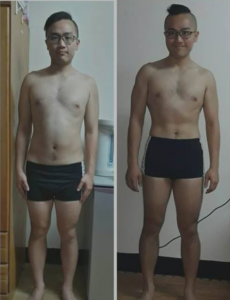 李明政: Lost 22 lbs + 5.5 inches! 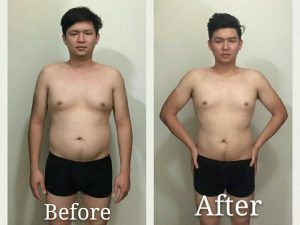 Liang Yu Wu: Lost 24.25 lbs + 3.9 inches! 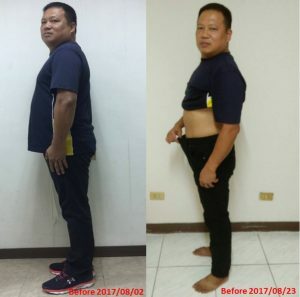 鄭宇翔 (Bai Cai): Lost 22 lbs + 6 inches! 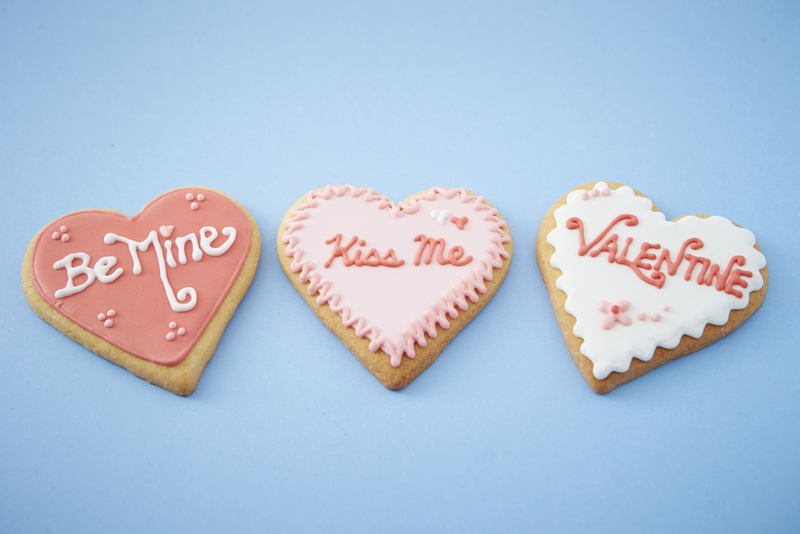 The contest may be over, but the 21-Day Kit is still selling fast! Click here to order your 21-Day Challenge Kit today and jumpstart your fitness + weight loss goals!